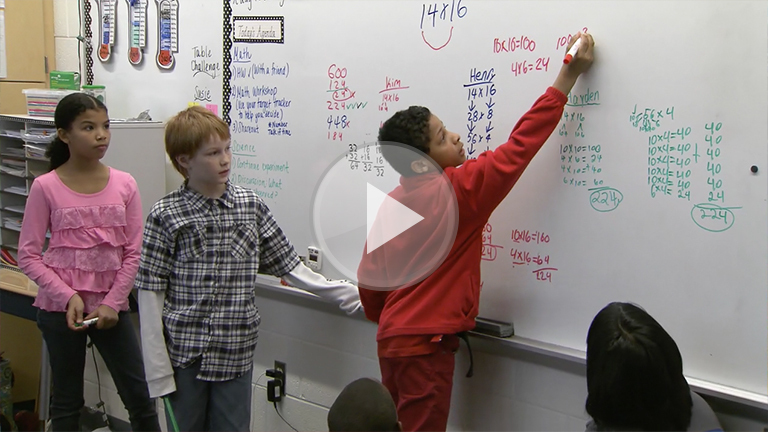 How does Mrs. Susie encourage her students to own their learning in this number talk strategy? Provide examples from the video. What will you do to encourage your students to collaborate in order to help each other be successful with the intended learning?